Perar Website > News about Perar Group > Perar USA, a new challenge has started …. Great News from the States. 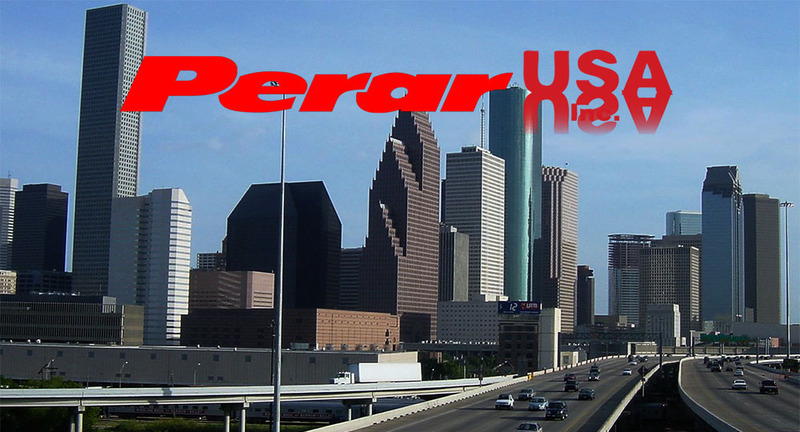 Perar has recently opened a marketing branch in Houston to support our clients in USA and South America.